Acting President Yemi Osinbajo, has revealed that another Chibok school girl has been found. This development comes barely 12 days after 82 of the abducted school girls were released by Boko Haram members in exchange for some of their imprisoned commanders. 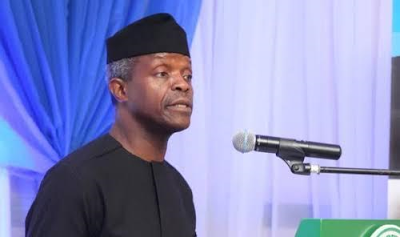 Osinbajo announced the new development during the Federal Executive Council meeting which he chaired Wednesday.